When you offer designer contact lenses, you want to be sure that you have the accessories that your customers will be looking for. 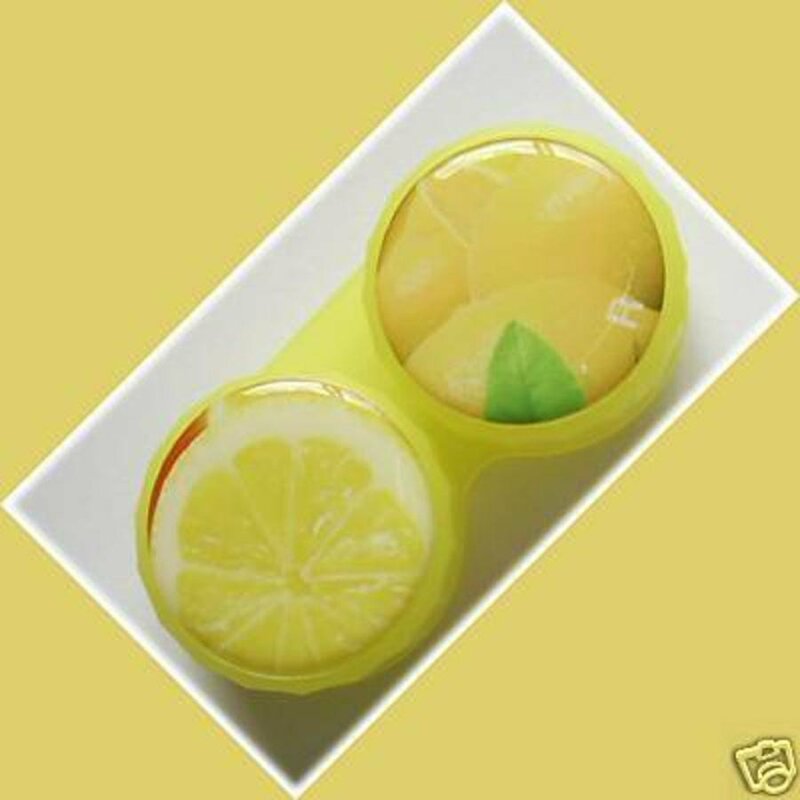 These lens holders offer a great summer style that is going to be quite refreshing for any style – and very cute so you know the girls will love them. Something that is small and can be tucked into any pants pocket or purse, they are going to sell well in any small or large shop, boutique, or even superstore online or offline.